Classic low-profile cantilever brake made of forged aluminium. 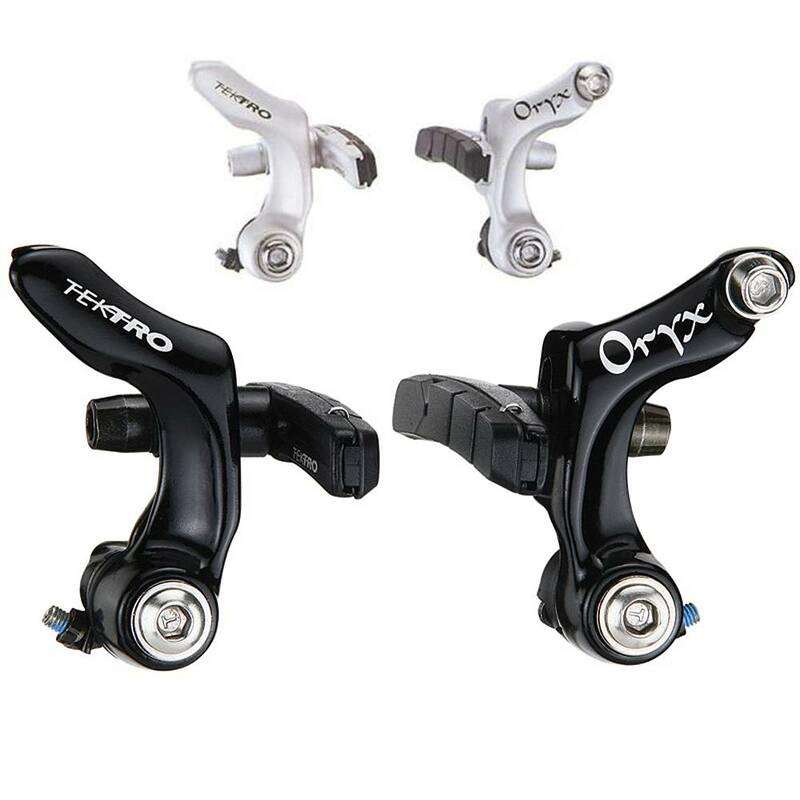 The Tektro Oryx utilizes the proven canti brake design which provides maximum braking power for cyclocross bikes, retro mountain bikes, touring bikes - basically any bike that uses cantilever mounts. A linear return spring design provides smooth response over the full braking range, and micro tension adjusters allow brake tension fine tuning. Cartridge brake pads are used for ease of maintenance and best stopping power.